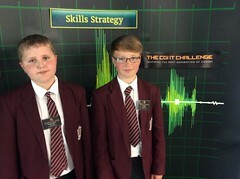 What is the CGI IT Challenge ? 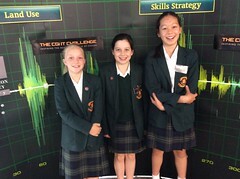 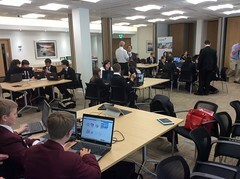 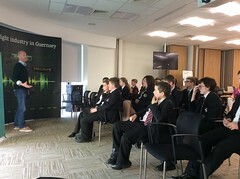 It is an annual competition designed to focus the creativity and enthusiasm of members of the secondary schools computer coding clubs into a competitive challenge to see which team rises to the top. 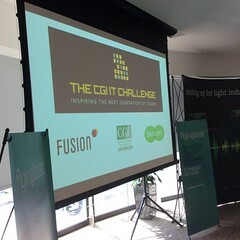 The challenge concludes with a Codefest day where the teams skills and abilities are tested. 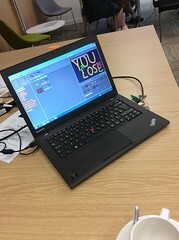 A 1980’s style 2D arcade game created in computer clubs, presented and judged at Codefest. 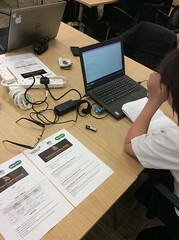 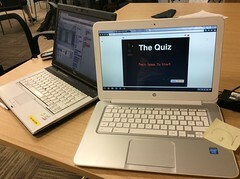 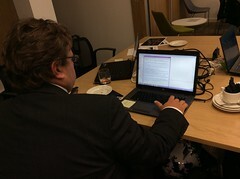 Completion of two coding challenges selected from a list of options coded, tested and judged on Codefest day. 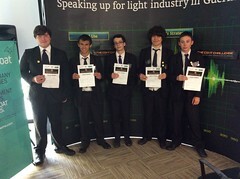 Prizes were awarded in a number of categories including overall winner and runner up. 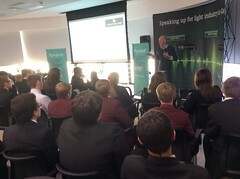 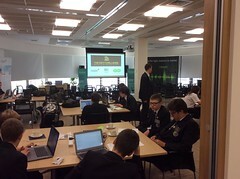 The IT Challenge is open to all Guernsey secondary schools, St Anne's School in Alderney and the College of FE. 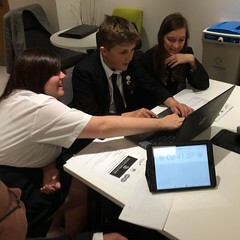 The schools that have participated include : The Ladies College, Le Mare De Carteret Secondary School, Les Beaucamps High, St Sampson's High and The Grammar School. 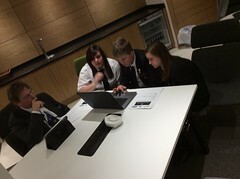 Entrants from other schools are encouraged - contact us for more details. 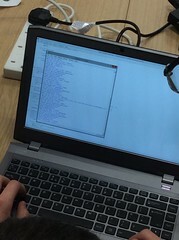 When is the IT Challenge Running ? 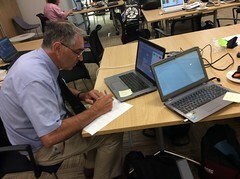 It runs through the spring and early summer and culminates in Codefest Day - in late June. 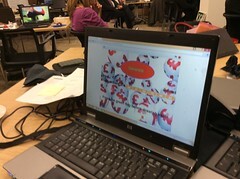 What is the game coded in ? 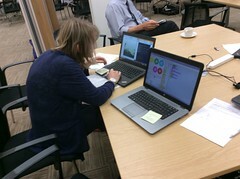 2015 : Two levels were introduced - a Scratch game for younger teams, a python game for older teams. 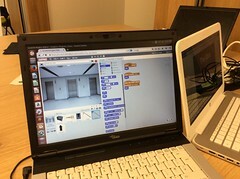 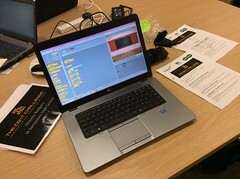 2014 : The game will be developed in Scratch v1.4 on the Raspberry Pi which are available in the schools computer clubs.